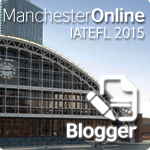 Part 1: Some useful links on teaching reading methods and general info about the debate. Part 2: Comparison between KBSR and KSSR, Whole Language and Phonics. Part 3: History of both approaches and the controversy involved. Part 4: The general concerns of educators and practitioners about both practices from international and local perspectives. And so we finally come to Part 5, where I hope to resolve this whole 'Look-Say' versus Phonics debate. I remember trying to think hard of a solution to my pupils illiteracy problem a few years ago. Many of my Level 2 pupils at that time were still struggling with basic reading skills, and I found that very alarming and worrying. Then, my colleague who was a BM teacher informed me that another BM teacher was using a BM phonics readers to teach reading in BM to ten illiterate Year 4 pupils, and apparently after just 3 months of learning to read using the program, all ten of the pupils were able to read fluently in BM. Another teacher told me that she had been using the same program with her 4-year-old daughter, and now the toddler was beginning to read with little difficulty. Needless to say, I was greatly impressed. I began to search for the English equivalent of such program, and I managed to find one that was published by the same publisher. I made some homework and was greatly impressed and convinced by the panel of authors' credentials. I was ready to invest on that program because I had a lot of faith in it. After a month of doing paperwork and raising funds, I finally managed to have the program available in my school. I was extremely excited and ready to bring the program into the classroom and get my pupils read in English as soon as possible (or so I thought). Unfortunately, I discovered that no matter how much faith and hope and effort I put into the program, I didn't seem to be able to make it work. My poor pupils made very little progress, and I was truly demotivated. The BM teacher who had done it so successfully with her pupils was not able to give me any word of advice. Devastated and disappointed, I decided to give up. The expensive phonics readers now sat on the shelves next to my desk in the staffroom, collecting dust. I could easily point my finger and blame the program for my failure, but something in my heart tells me that phonics is a good program, simply because it had worked for BM. Some of my friends tried to comfort me by saying that BM and English are two totally different languages and what works for BM may not necessarily work for English, and as much as I want to agree with their view, I find myself wanting to give phonics another chance, another try. During the recent training on English KSSR Year 2 in both Kunak and Semporna, I told my teacher friends that reading through MoE's documents and the new textbook and Teacher's Guide for the new KSSR, one might have the impression that phonics seems to be the 'official' method for teaching reading in KSSR. However, I also gave my suggestion that as teachers, we shouldn't restrict ourselves to one method of teaching reading only. Each and every child in the classroom has unique and individual needs and abilities, and limiting ourselves to only one type of instruction would not only be ineffective, but in some cases, could be detrimental to our pupils' learning and development. I grew up during the KBSR era, and I understand the sentiments that some teachers may have towards phonics, because most of us who went to school in the same era learn to read through the 'look-say' or the whole language methods. I went to teachers training college in KBSR era, too, and the training that I received on teaching reading instruction was also pretty much 'look-say'. Therefore, I understand very well the 'discomfort' and reservations that some teachers may have towards these whole 'Sesame Street' thing. Having said that, I also urge my teacher friends to be more courageous and step out of our comfort zones. Phonics may still be an unfamiliar territory to us for now, but perhaps if we are willing to open up our minds and try to learn as many things about it as we can, we may be able to see the benefits of it and how it can help us to teach our pupils to read more effectively. For me, to use phonics or not to use phonics is not the question. At least not yet. Get to know phonics first. Try it out. Experiment with it. Combine it with other methods. Discuss it with others. Share your experiences with others. Reflect on it. Practise it. Improve on it. 'Should I use it or not?' should not be the question. Instead, the question should be: When should I use it? I came across this article from the Center for Expansion of Language and Thinking entitled "Phonics versus Whole Language: Why Whole Language Teachers Don't Think It Is Much of a Debate". I'm attracted by the concluding statement: "Not phonics versus whole language, but phonics within whole language!" Many education experts and practitioners have observed that phonics does exist in a whole language program, and the same is also true vice versa. Elements of both whole language and phonics are needed in reading instructions, and good teachers, whether they realize it or not, do bring in both. It is a matter of emphases, and poor teaching can be done under any label. "A teacher should be like a general practitioner to the extent that not all patients get the same medicine. Some may need an aspirin. Others may need rest. A few may need surgery. When the patient (student) is healthy (can read independently), teachers should stop the medication. A teacher, like the old-fashioned country doctor, should carry around a bagful of remedies. Phonics ought to be one of the many remedies." BTW, could you share with me some ways to teach writing especially to weaker pupils. since I'm a new teacher, lots and lots of things I have to learn before I can teach and writing is one of it. I always find it difficult to teach my pupils to write properly especially for my future UPSR's candidates (my pupils apparently are low achievers). Do share some of your experiences, it will be much appreciated. Thank you again. Nani: Sorry it took me so long to get back to you, been very busy these past few days. 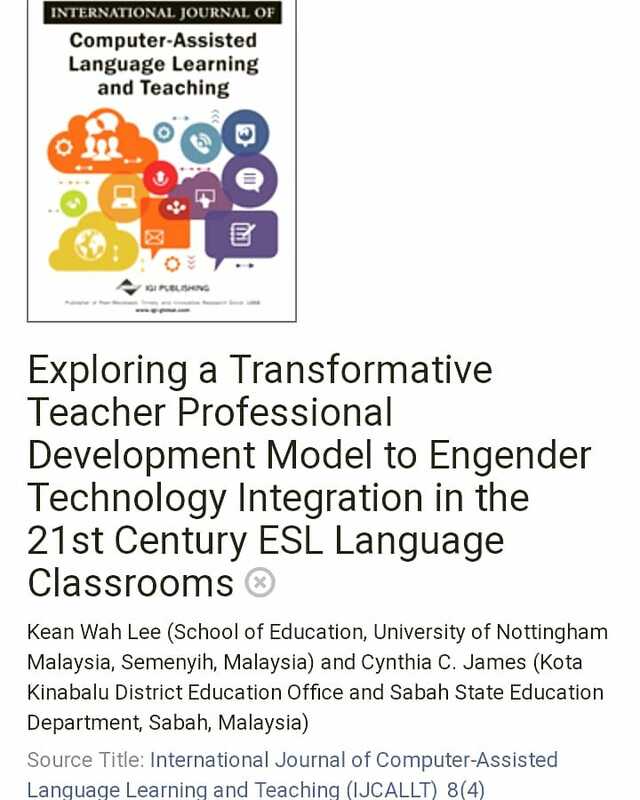 I haven't updated my blog for quite sometime for now, but I'm working on putting a download tab where you can download some of the materials that I have uploaded on slideshare - modules and Powerpoint that I use for UPSR classes and workshops. Please visit often, and feel free to download any materials that you find useful.